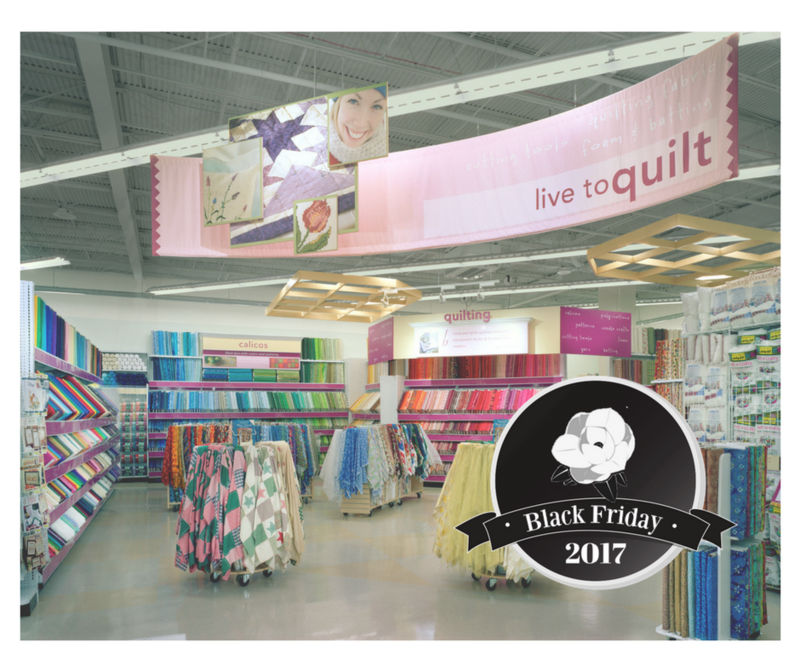 Here are all the deals in the 2017 Joann Fabrics Black Friday Ad. Sales start Wednesday in stores, though they are closed on Thursday for Thanksgiving. 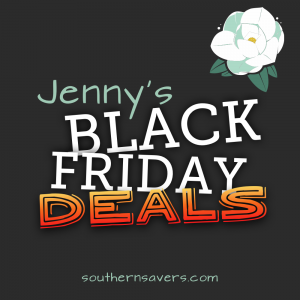 Look for doorbuster deals on Wednesday and Friday.